If you need any type of activewear or sneakers in the next coming weeks now that it’s finally nice out, Reebok is giving you extra 50% off everything from their outlet shop, with the code EXTRA50. 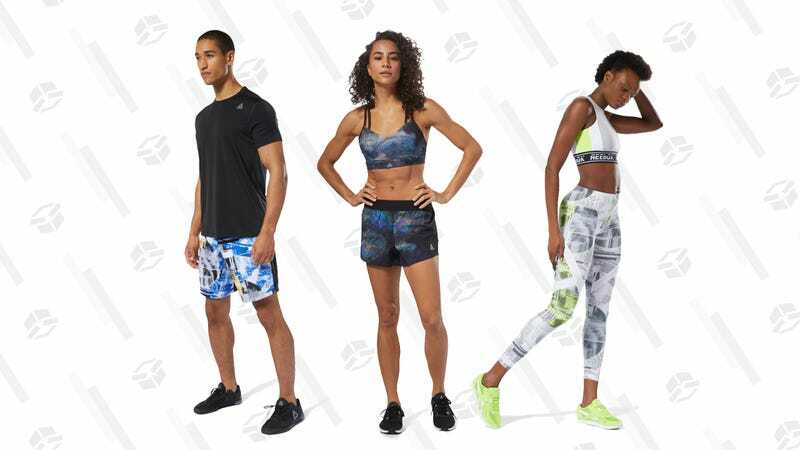 From sneakers, to running shorts, to gym bags, this sale has it all. You’ll need to sign up for a Reebok Unlocked membership to get free shipping. But, you’ll just need to use the code at checkout for the discount. Buy Committee: Which Pimple Patch Won&apos;t Burn My Face?